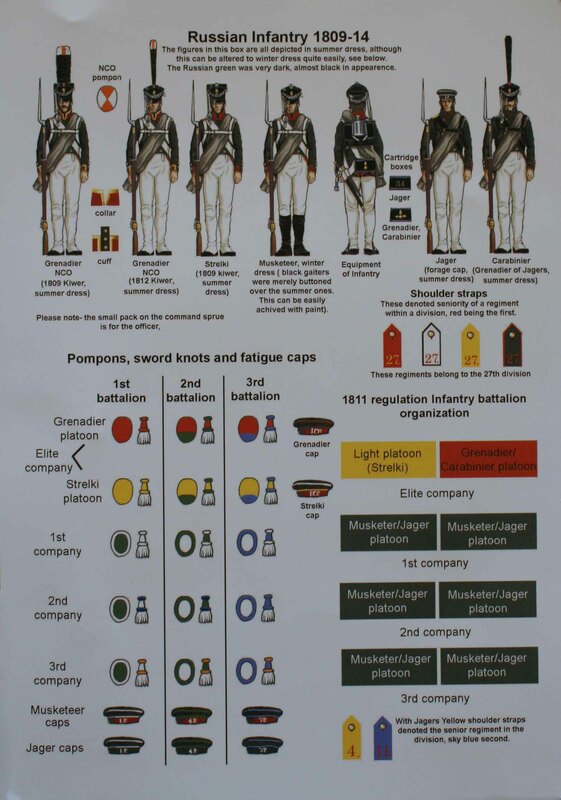 Though some people may like that, neither the Warlord Nor the Perry Russians give you the same versitality as e.g the Perry French or British, where you had at least some conversion possibilities. 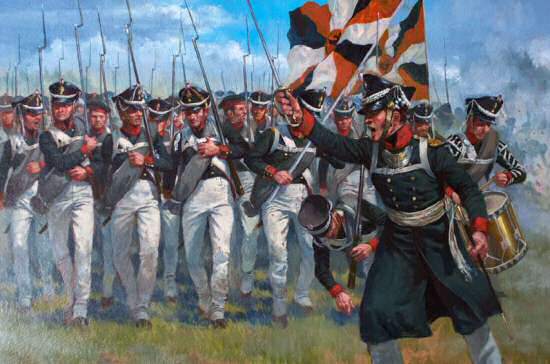 Their Prussian and now the Russian infantry can only have some head variations.But they are cheap indeed and that’s the other advantage of plastics. Another excellent public service Burkhard. Thank you. 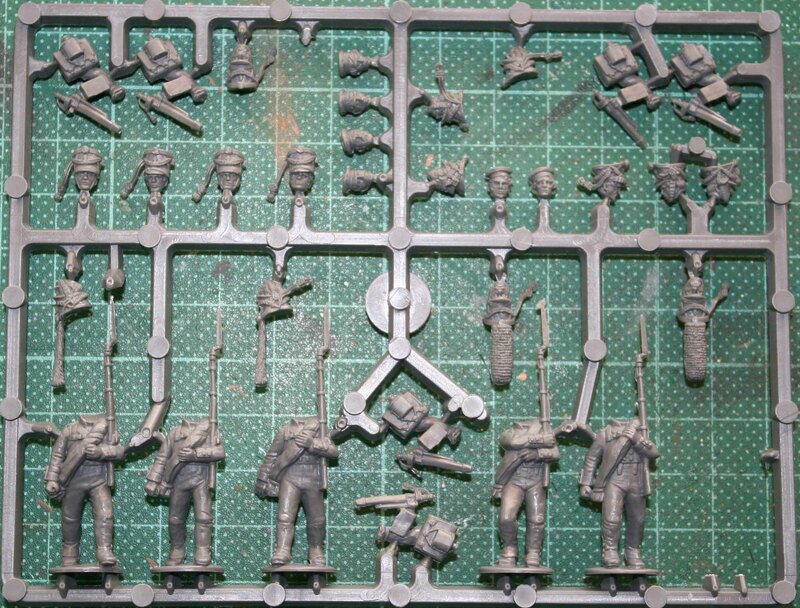 I’m surprised to hear about the poorly produced sprues. Hopefully this is not a trend. It is much the same for me regarding the Russians. 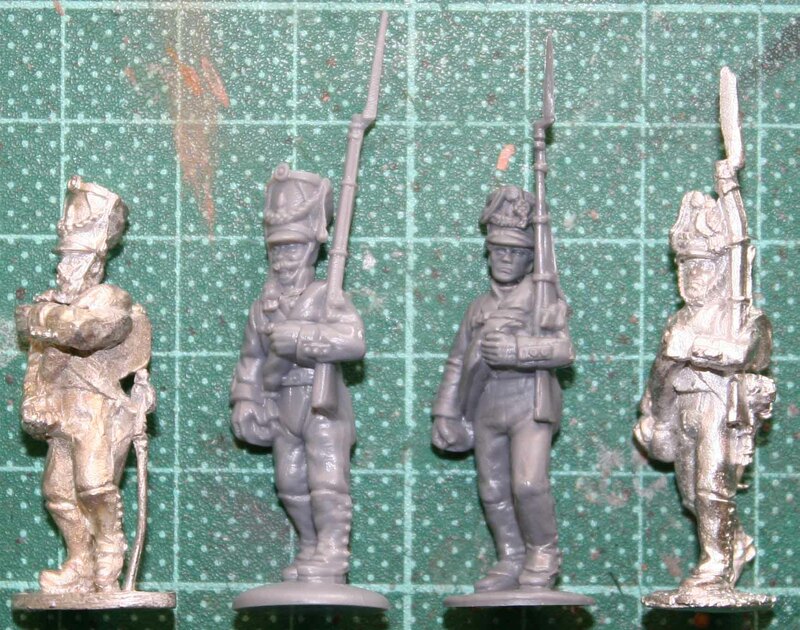 I still have tons of Foundry Russians (bought their Regimental / Army offer three years ago) and three boxes of Warlord Russians lying arond. 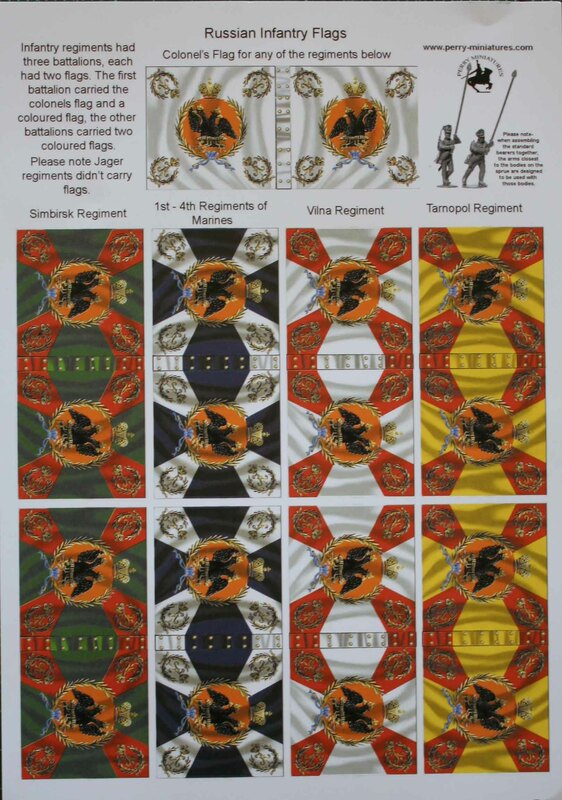 Between those three I should get a nice mix and have all the infantry I need! Wonderful review, I can check out the figures without having to resort to begging or purchasing. The Perry looks very nice but the WL plastic seems to have more interest to it. Thinking out loud, when you have exactly the same pose with only head variant does it draw attention to the fact that the torsos etc are all the same or not? glad you liked it! Not having painted them yet, I can not say 100% if the differenttorso would draw the attention from the heads but I would say so. The variation in the Warlord minis is big enough to make them look different. Plus I would say that you can do a lot with the paintjob as well (different colour of hair, non-regulation beard, stubbles). Thank you for the review sir! This is really great. I have learned alot and know what to get now. I also add your blog to my blog. YAY! Thanks for the size review, it makes purchases so much safer. Thank you. Always happy if this helps one or two people!